Fantastic waterfront view of Burnt Store Marina from this 3rd floor condo in Harbor Towers. This unit has 2 bedrooms & 2 baths. The master bedroom has a queen size bed and TV. The guest bedroom has 2 twin beds. There is a 32' flat screen TV in the living room with a DVD player. Ceramic tile and carpet are throughout this lovely unit. Parking is open. Located in the gated community of Burnt Store Marina, with a heated swimming pool & spa, Public Golf Course. Some pets are allowed, but you must ask first. 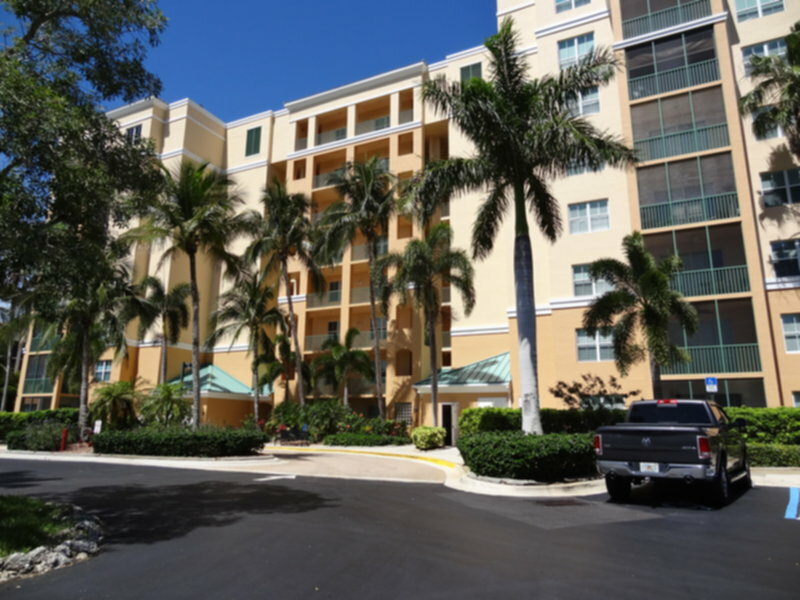 This building offers spectacular sunsets over the lake and Charlotte Harbor.